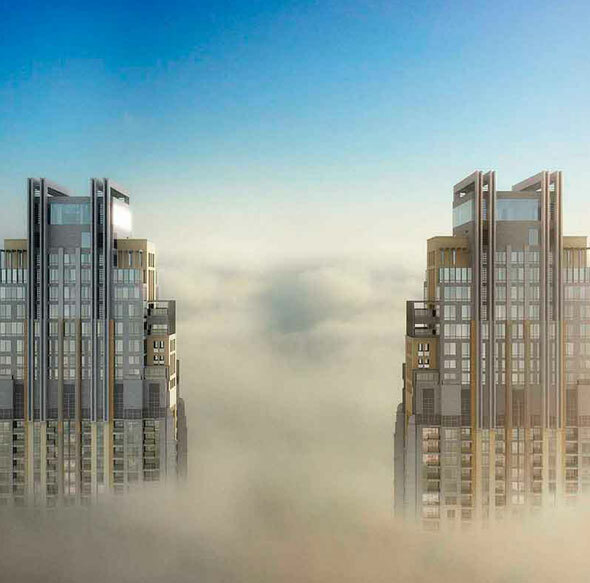 Luxury Noora Tower by Al Habtoor Group offers 1 to 7 bedroom apartments and Penthouses including Simplex, Duplex and VIP units located at Al Habtoor City in Dubai. The elegantly structured building gives a wide variety of option including two 73-storey and one 52-storey buildings and stylish 12 penthouses in which 3 are VIP units. Each unit is designed with striking art deco style which symbolizes heritage and refinement with ultra fitting and fixtures. 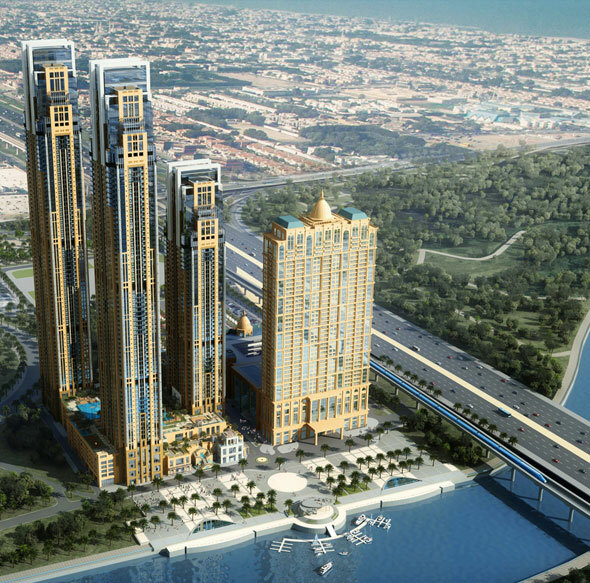 The exterior design of each tower is built with an unforgettable sense of grandeur with a blend of harmoniously into Dubai Skyline view. The Penthouse adds another luxury to the tower as the epitome of modern lifestyle with the ultra-luxury environment, floor to ceiling windows and private balcony. 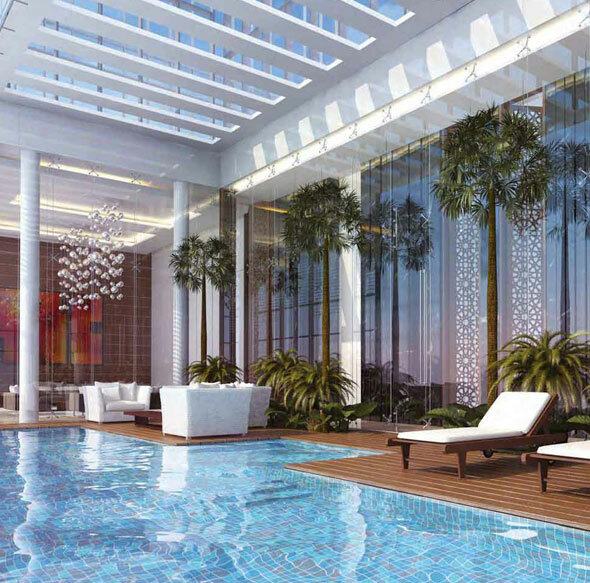 The Tower is designed by the leading interior decorators with open-plan living area, dining room and a private pool and Jacuzzi to give the residents an ultra modern luxurious lifestyle environment.